Will the features listed on the roadmap ever be released to the community or will they be only for H5P.com? How many months/years behind will the open source version of H5P be? I can’t blame anyone for asking these questions. Time and time again we’ve seen free offerings being made only to lure people in, and then, suddenly, it is all taken away. This is the very thing we are fighting against; H5P is an open source project first and foremost and everything we do is in service of our mission of open content. All roadmap features are coming to the open source project except the LTI Provider. H5P.com is the LTI provider. H5P.org is of course not going to be shut down. It will be improved as a community site. Edit: With H5P.org I mean the open source project and community site. Not the current H5P.org test-drive feature that some use to create and host real content. This will probably be replaced by the 30 days free trial on H5P.com. We’re not a project about just making another tool for creating interactive content. It makes sense for an interactive video provider for instance to offer a free version to gauge their market fit before charging. For us, the goal is very different. We want to change the entire world of interactive content. We can’t possibly achieve that goal through a paid service. The world will never use only one website for creating and distributing content. If you want the world to use one technology for interactive content, that technology has to be open and free. Provides a massive amount of demanding users and organizations with extra incentives (they are paying) to scrutinize everything about H5P and to report issues directly to the H5P core team. The core team also has extra incentives to handle this scrutiny faster. The SLAs ensure that bugs are fixed faster, UX is improved faster, crucial features are added faster for everyone using H5P. Provides an opportunity for the H5P core team to develop and openly document the ideal way to host H5P and integrate H5P with third party solutions like Learning Record Stores (LRS), Video Transcoding Services, High End IaaS solutions like AWS etc. making it easier for self hosters to achieve the same. My main message is: Don’t worry about H5P.com. 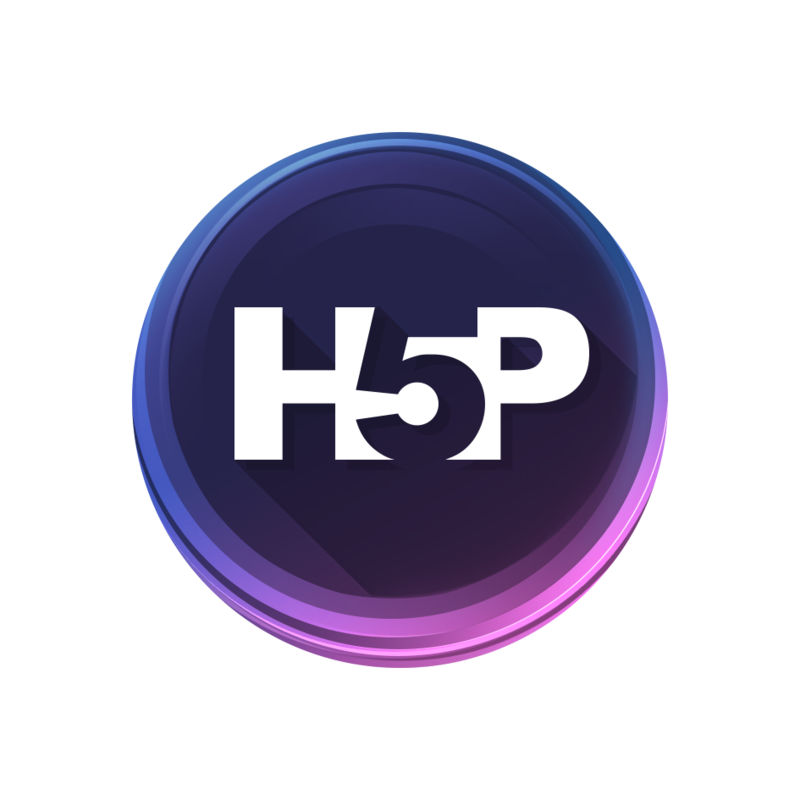 The more organizations that use H5P.com the faster the H5P project will move forward. H5P.com is only a part of the project. The heart of the project is the H5P Hub and we need the open source version to make sure that we can make it possible for the entire world to share content that can be modified by everyone and works the same on any publishing platform. H5P.com takes care of this for some platforms, provides funding and more.